digital printing? We would love to hear from you. Wish you were here? 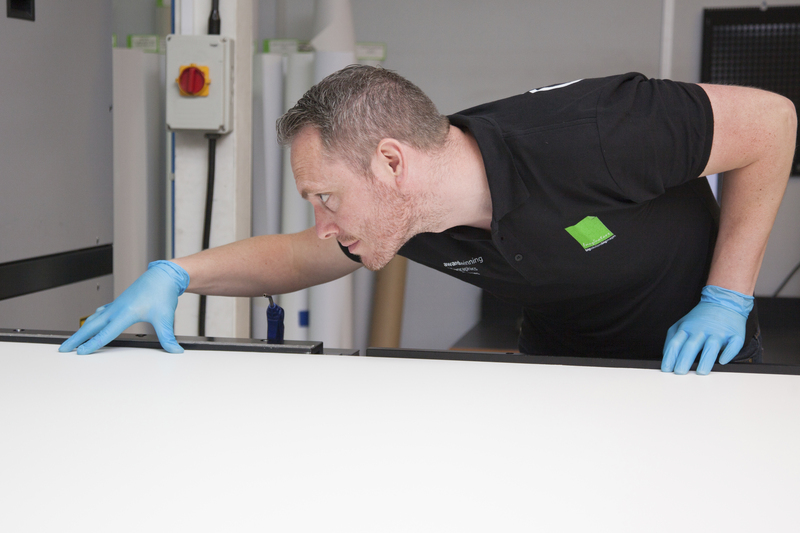 Always wanted a career in digital printing? We’d love to hear from you. Imaginators operate across many market sectors offering a wide range of print and display services and related production capabilities. We offer a range of career opportunities from apprenticeships and training positions, through to print production, print finishing, installation, business development, customer service and management positions. We recruit the best people into Imaginators and then help them enjoy their work. That’s why our clients can expect enthusiastic, imaginative and helpful teams across our business. These are the people you listen to and the people who understand you and who shall go on to assist you with your project whatever their skill set. Imaginators are always looking to expand its team of skilled and enthusiastic individuals. If you are interested in joining our dynamic team and are skilled in your area of expertise, please click here to upload your CV. Imaginators are an equal opportunities employer.